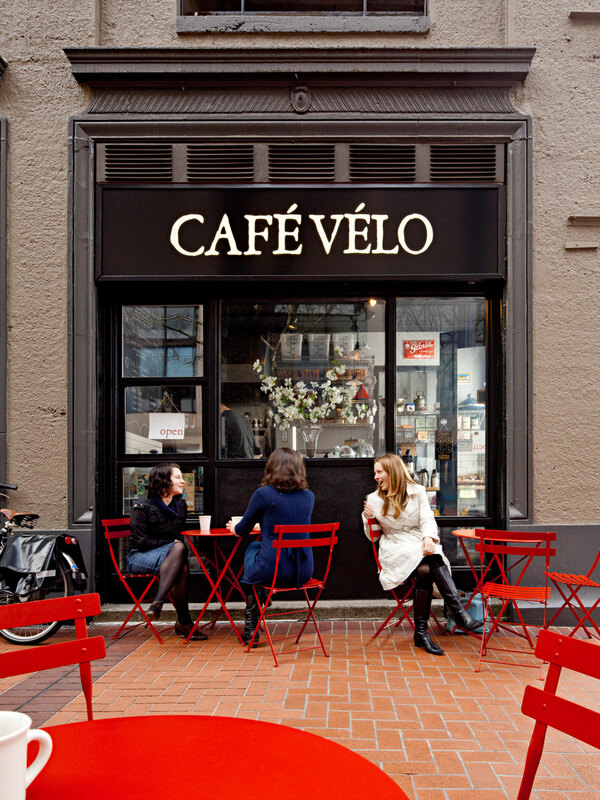 Café Vélo is a tiny, 180-square-foot café. 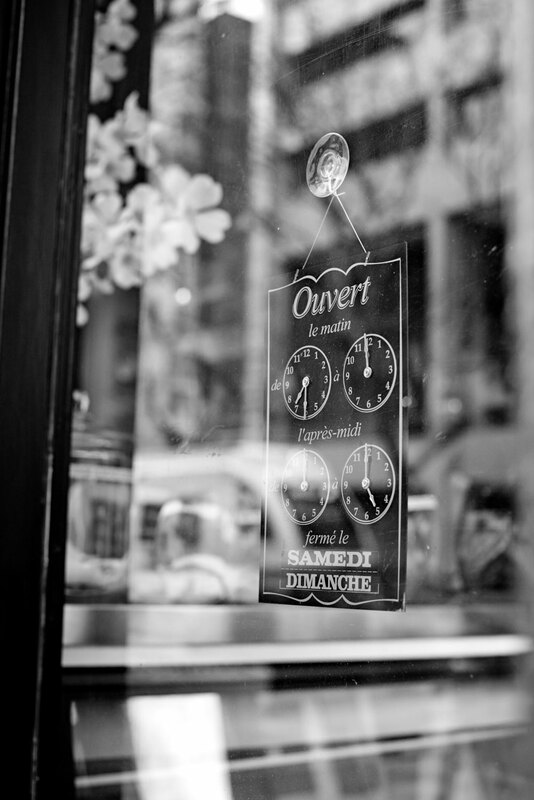 The limited color palette we chose provides a perfect backdrop for the downtown eatery’s colorful Mediterranean food. The simple, functional design allows a crowd of customers to line up at the counter while they serve coffee and prepare flatbreads, falafels, and salads from scratch.